When NBC’s Revolution started out the season, it was considered a huge ratings success and was touted as one of the early hits of the season. But then science fiction fans have seen this several times over the last few years when broadcast network sci fi shows start strong only to head south on a death spiral that eventually leads to an early cancellation. A few examples from the last few years: FlashForward, V, The Event, Touch, etc. (that last one’s not cancelled yet, but it will be soon). So what about Revolution, which has been on a mostly downward trend for some time now, especially since returning from its hiatus? This last Monday’s episode sunk to a new series low of a 2.0 rating in the 18-49 demographic (based on the final overnights) with 5.9 million total viewers. That wasn’t even enough to win its timeslot–which it usually does–with ABC’s Castle beating it with a 2.3 rating and 11.8 million total viewers (nearly double the total viewers). On top of that, Revolution lost over 50% of the audience from its lead-in The Voice. So does all of this point to the end of the Revolution? No, not yet. Despite the slide from its once lofty ratings numbers, it still ranks as NBC’s top rated scripted show based on season to date averages (which indicates how much that network is struggling apart from the three plus hours a week The Voice delivers). 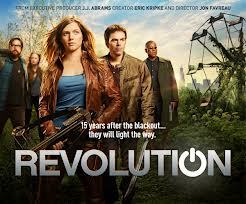 I really think that at this point NBC will renew Revolution almost no matter how low it goes. They can’t cut loose their “hit new series” from this season without having to face down some major negative PR. But as I have said before, they really need to retool this one next season (and kick in a major promo campaign) if they want it to reconnect with its audience and have any chance of the show making it to a third season. And its numbers still haven’t sunk to the lower levels of some of those shows mentioned above, so Revolution at least has that in its favor. Also on Monday night, the second episode of Syfy’s Defiance slipped some in the ratings from last week’s debut. The most recent airing pulled a 0.8 rating in the 18-49 demo and 2.4 million total viewers. That drop is nothing to be alarmed about at this point, though the show has to hope it will stabilize its numbers soon. I’m not certain if the typical 0.5 rating that Syfy’s lower budget entries typically pull will be enough to keep this more expensive series going. On FOX, The Following improved its numbers for the first time in a while as it rose to a 2.4 rating with 7 million total viewers. And on A&E, Bates Motel also saw a lift as it pulled a 1.3 rating with 2.9 million total viewers. 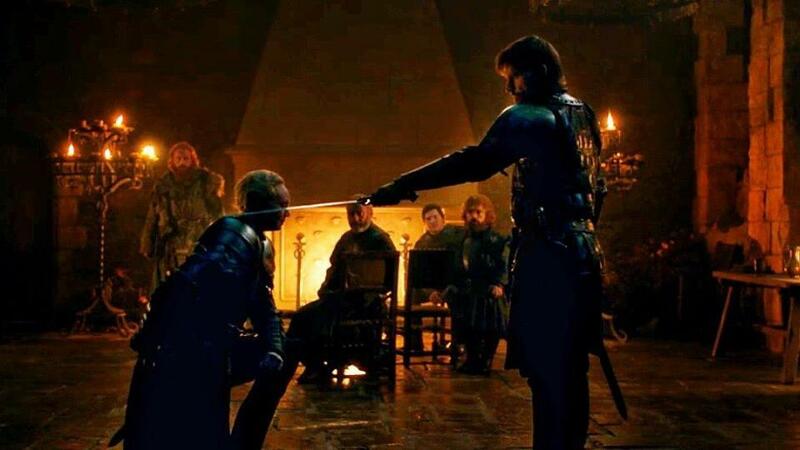 On Sunday night, HBO’s Game of Thrones continues to rule the evening as that one rose to a 2.6 rating in the 18-49 demo with 4.9 million total viewers. That rating topped all cable shows and all broadcast network shows in Prime Time for the evening including ABC’s Once Upon A Time which only mustered a 2.1 rating and 7.4 million total viewers for its first new episode in several weeks.